Atlance is a fast-growing financial services provider specialising in the provision of leasing solutions for ICT and digital devices. We have been doing this since 2001 in Belgium, Holland, France and Luxembourg. With more than 100 partners, 15,000 contracts and €80 million under management, Atlance is a solid player in the market. 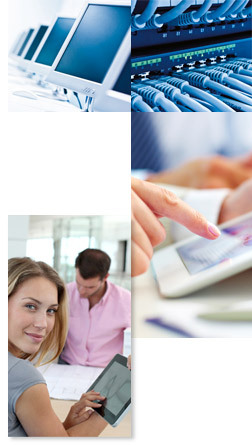 Atlance offers its services exclusively through the Atlance partner channel. That makes it possible to provide customised solutions. Those solutions accord with the way our partners work. Atlance actively assists and supports its partners and their clients throughout the entire process and the lifetime of the contract. In this regard, the focus is on supporting our partners in the development of their business. Because your business is our business. If you wish, you can brand our leasing solutions under your own label. Your company logo will then be integrated into the Atlance contract.